Yesterday was my second VegFest experience. I really enjoyed it last year but found this year’s display even better! With a larger venue for starters, to accommodate for the 20,000 guests last year plus more, the layout was better, and even though still completely crowded, there seemed like more space. 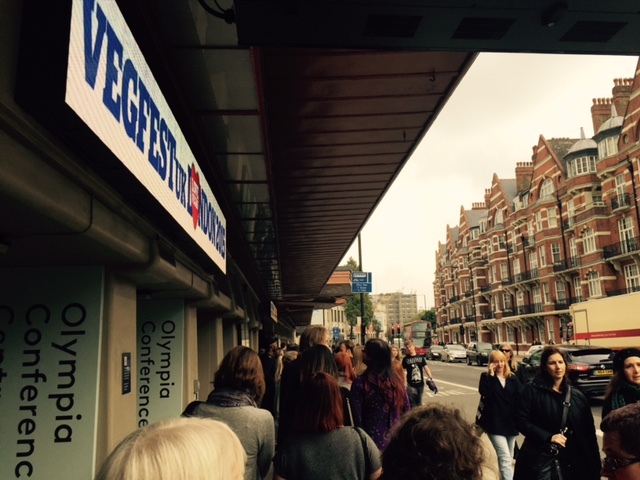 I queued for about forty minutes to get in having already bought a ticket, which was a little annoying, but more so completely heart-warming that there were this many vegans/people intrigued by veganism that were attending the event. This was my overall feeling throughout the day. The food demonstrations and various talks looked interesting and gave people a break from the crowds. The information that surrounded the entire venue seemed to be capturing peoples’ attention, and maybe even changing a few minds. Favourite purchases from the day were some Sea Shepherd merchandise. 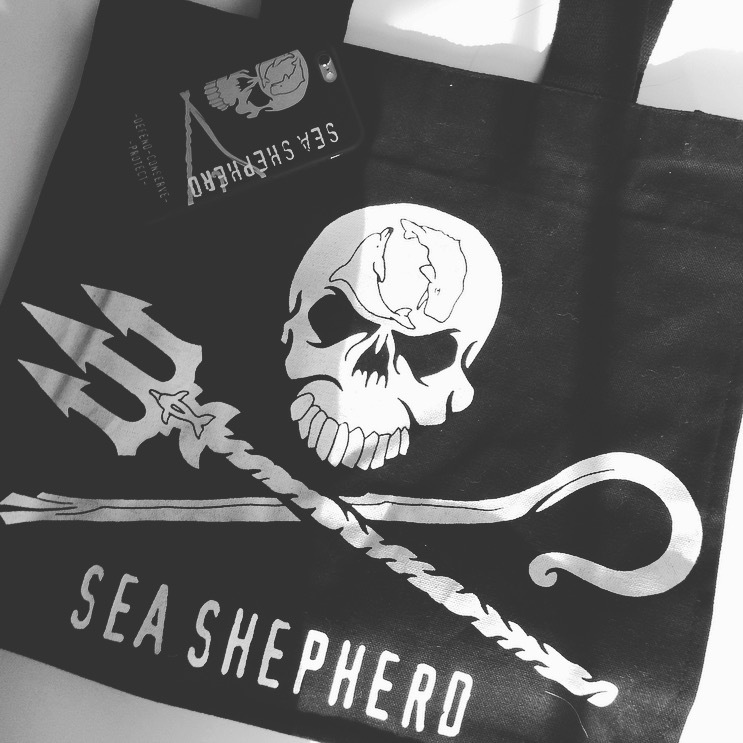 Sea Shepherd are an amazing marine wildlife conservation organisation, with a pretty cool logo. One of their campaigns targets the annual dolphin slaughter which takes place in Taiji, Japan. This is shown in the documentary ‘The Cove’, check out my blog about The Cove Screening with Ric O’Barry from last year. Honourable mentions also go to Viva La Vegan who had some unique and stylish message-wear. 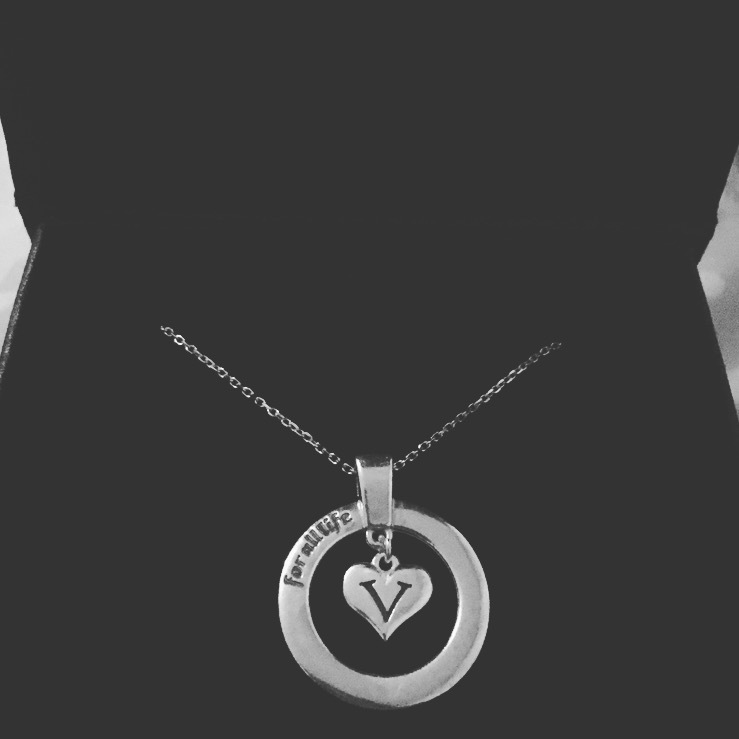 New for Vegfest, I bought a ‘V for all life’ sterling sliver neckless which I was pretty happy about. Check out their website for other cool vegan clothing/accessories. And the day wouldn’t be complete without a visit to Ms Cupcake. 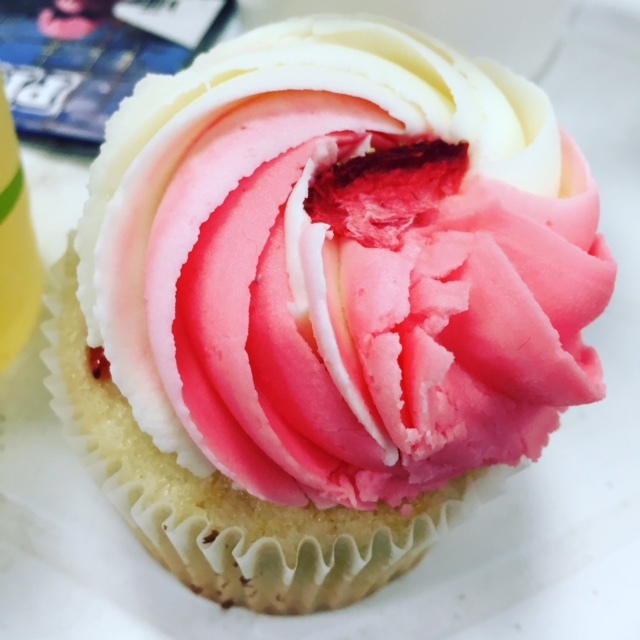 Check out my blog featuring the Ms Cupcake shop – Vegan is the New Black in Brixton. Basically, I love her and her ridiculously delicious vegan cupcakes. Overall, a roaring success. 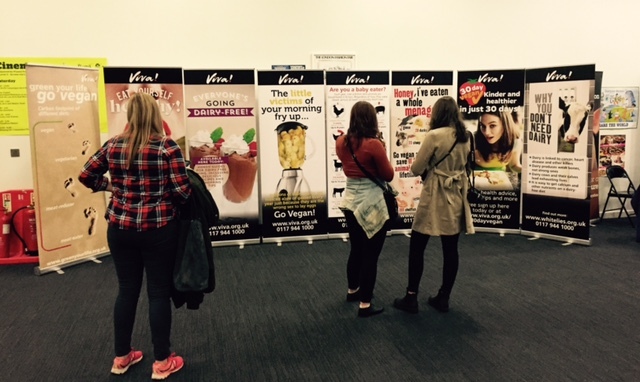 Bravo VegFest London, 2015! I look forward to next year’s event. ‹ PreviousWhat’s the Price of a Life? Next ›Lisa The Vegetarian is 20!